Karen brings more than 25 years of Prince George’s County Government work experiences. Currently as a Community Developer III and Assistant Manager for the Fire/Emergency Medical Services (EMS) Department’s Human Resources Office and previously managed the Department’s Public Affairs Office. Other County experiences include working in the County Executive’s Chief of Staff Office and the Press Office. Other human resources work experiences include the Prince George’s Community College and the Federal Departments of Treasury, Energy, and the National Bureau of Standards. Karen has been a member of the Patuxent River Basin Chapter for five + years, and serving as an Executive Board Member in the following capacities: Effective July 1, 2018, in the position of President, President-Elect from July 1, 2017 – June 30, 2018, and Secretary from July 1, 2016 – June 30, 2017. Karen was certified in 2016 as a Senior Certified Professional (SCP) with the International Public Management Association for Human Resources. Recently she served on the Planning and Host Committees for the IPMA-HR 90th Annual Eastern Region Training Forum, held in Baltimore, Maryland. Karen is credited with designing and implementing the first newsletters for the Patuxent River Basin Chapter. “I am honored to follow the leadership of the previous Presidents of the PRB, and committed to continued growth and advancement of our Chapter as well as the professional development of our members,” said Ms. Hardy. 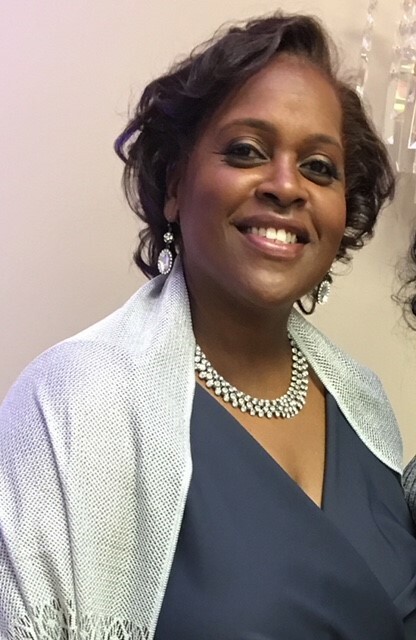 Karen graduated from Bowie State University with a Bachelor of Arts Degree in Communications and is currently enrolled in Bowie State University’s Human Resources Development Graduate program.